Welcome to the voting thread for May 2014. It's a two bike shootout!!!!! Whats up guys. Good luck AccountSaver. 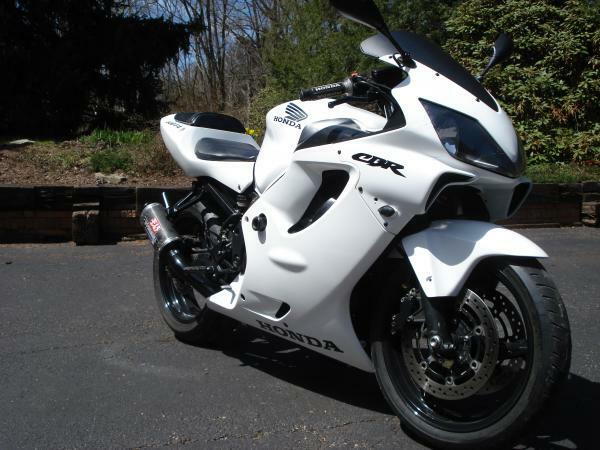 2002 CBR 600 F4i. She has 19k miles. The bike sat for 5 years being neglected. I saw it buried in the garage and bought it off a friend a few months ago. 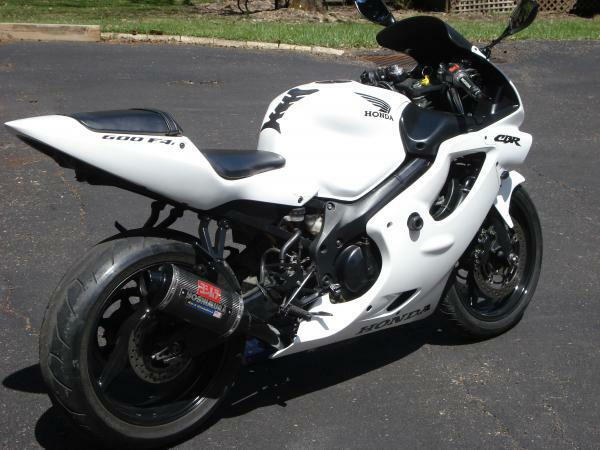 It is my first bike. Here is a small list of mods that I have done. Black decals with blacked out accents. 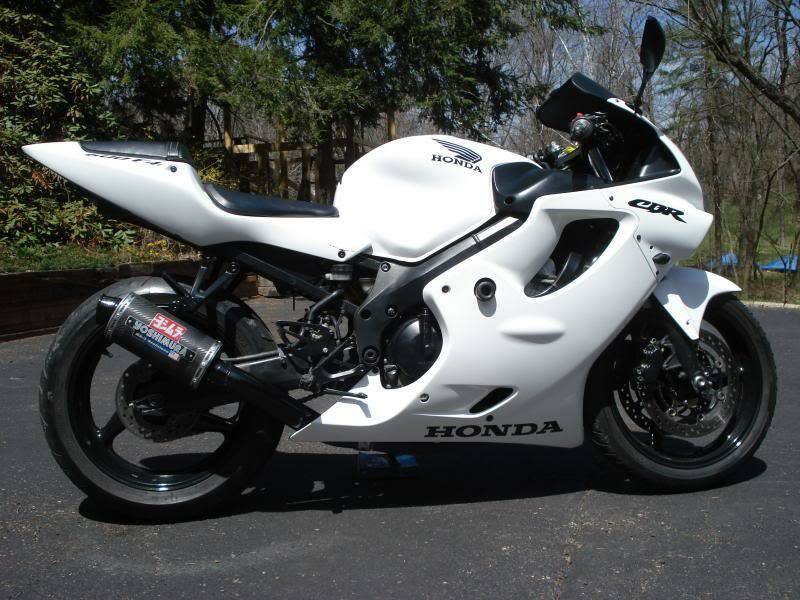 Black and white Honda Grips. Yoshi Carbon Fiber 10" shorty exhaust. Black high heat engine/exhaust paint. Last edited by PossibleOne; 05-12-2014 at 03:36 PM. My bike has a few parts. I have already posted some pictures on my build if you take a look. Anything you can do to convince members to throw their vote your way is a good thing. Just sayin'. Have a look at some of the campaigns from previous months to get some ideas. Get your vote in soon. We need some more votes in here please. There is how many active members on this forum? And all we can muster is 26 votes? 342 views. Come on yall. Vote! I viewed this thread at least 40 of those. How many times have you looked at it?